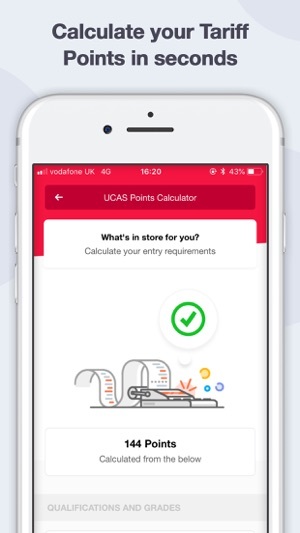 Search for a course and calculate tariff points in seconds, as well as directly connect with universities. That's why we have been voted 5/5 on Trust Pilot. 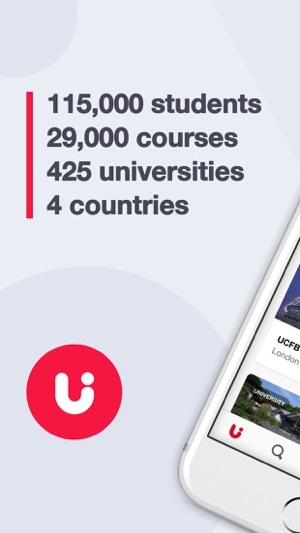 See what university you should study at, on any of the 29,000+ university degree courses in the UK, and soon-to-be Europe! Join the 115,000+ students that have been using Uni Compare, and have found the perfect place for them to study. WHAT CAN YOU EXPECT FROM THE APP? 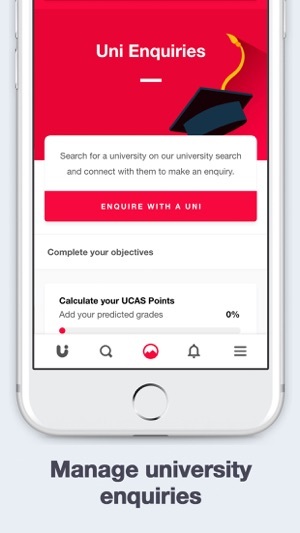 We could go'on, but like you need to know any more, you're going to download the number one uni app anyway - we are here to help! Please note; this app is usable on an iPad, but we are no longer supporting additional releases. These prices are for the United Kingdom customers. Pricing in other countries may vary, and actual charges may be converted to your local currency depending on the country of residence. 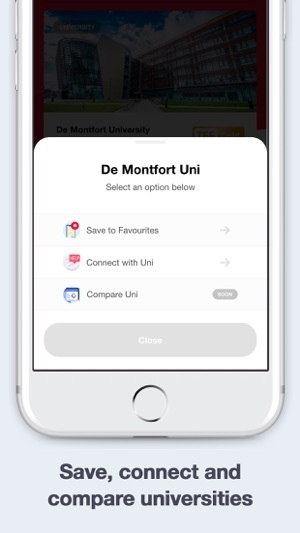 Your Uni Compare Ltd subscription will automatically renew unless auto-renew is turned off at least 24 hours before the end of the current period. You can go to your iTunes Account settings to manage your subscription and turn off auto-renew. Your iTunes Account will be charged when the purchase is confirmed. While presented nicely there are little aspects of use. Some information is inaccurate or blatantly wrong. 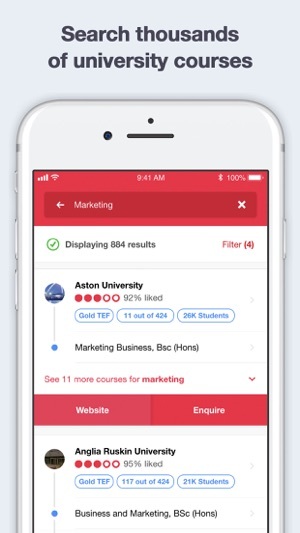 The automatic filters are frankly stupid and recommending unis as a result of location is pointless. Using prospectuses, uni websites, which? Or complete university guide is far easier and more accurate. TEF statistics are incorrect when compared with uni websites and prospectuses. Information on how the courses are assessed is also wrong for multiple universities. Having an automatic recommended list based on where you currently live is frankly idiotic. For most people considering academic courses location with respects to where they are is not important and certainly not the first thing to think about. Having to search everything by name as not even every course comes up even when the title of it is searched. Some can only be seen by finding the uni then scrolling over every course. 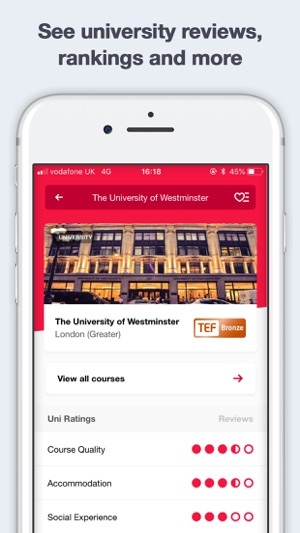 Universities with no open days scheduled according to the app do have dates in their prospectuses. Thanks for getting in touch James but some of the sites you mentioned use the same dataset, so we are having trouble understanding your review. All of our data is imported via HESA & Unistats, as well as the universities themselves. Finally a decent app that actually works and does it all. It’s almost like they took the time to care and do this properly. Best University app out there! 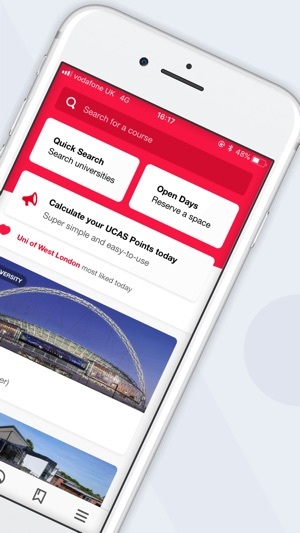 This app is perfect when searching for the right Uni course! It was so helpful to have all the information I needed on one site, with rankings and student reviews. 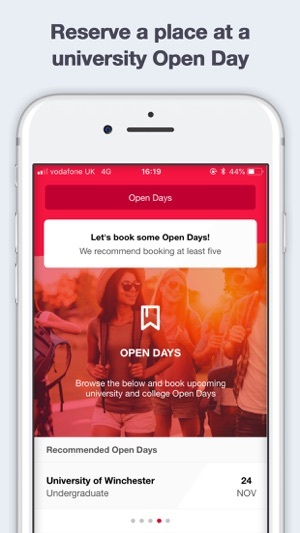 It also makes it easy to book on open days. 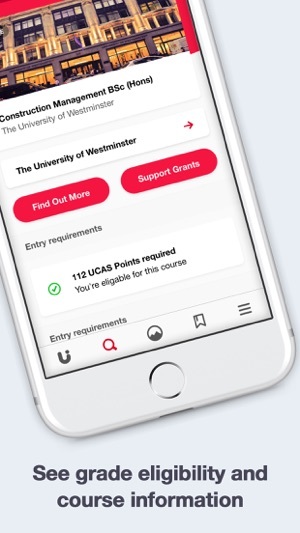 Would recommend this app to anyone struggling to find the right undergraduate course!